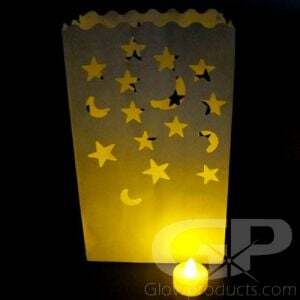 - LED Tea Light Luminary Bags with Hearts! - Classic Design with cut out Hearts! 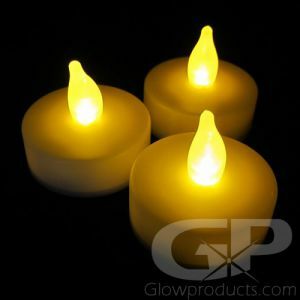 - Each Bag includes Two LED Tea Light Candles! - Valentines Day Events! Anniversaries! Weddings! 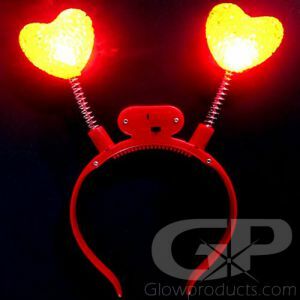 Romance is in the air with Glowproducts.com's Glow in the Dark Luminary Bags with Hearts! 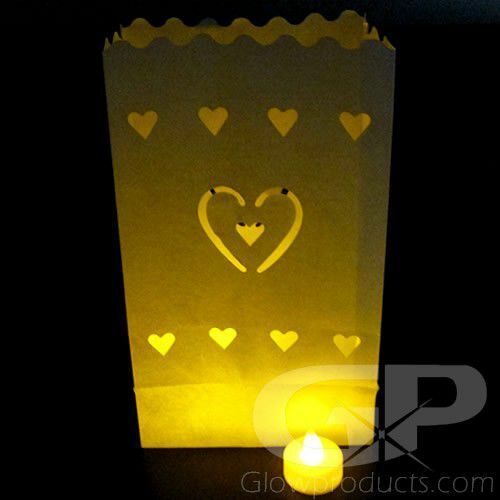 Each Heart Shape design LED Luminary Bag comes with 2 LED Tea Light Candles. Light up your LED Lantern Bag by placing the No Flame Tea Lights inside the bag and watch the cutout hearts come to life with flickering candle light! 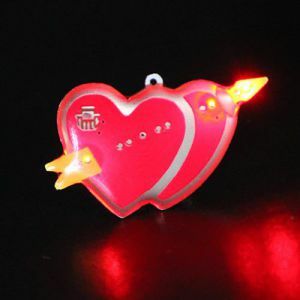 Create glowing walkways and paths for your wedding guests, use heart luminaries as glow in the dark party decorations for Valentines events and school dances, make a lighted display for that special anniversary or use them to light up a romantic dinner for two! No matter what you do with the heart luminary bags, you don't have to worry about leaving them unattended as unlike regular candles, the flameless tea light candles use battery operated LED light that is completely safe! 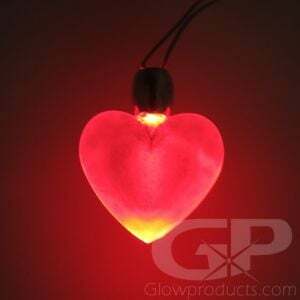 Set just the right mood at your next event with gorgeous light up heart design luminaries! 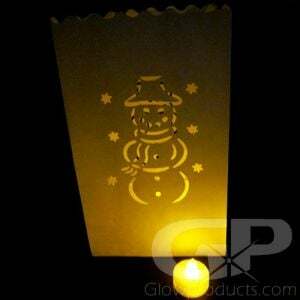 Instructions: Unfold your Luminary Bag and turn the LED Tea Light Candles on by using the switch on the bottom of the candle. 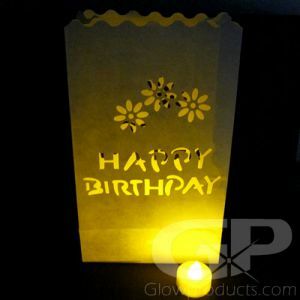 Place your Candles into the LED Lantern Bag. You can also add sand or garden pebbles to your luminary bag to stabilize it. 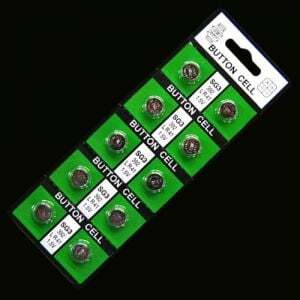 Each No Flame Tea Light Candle comes with included pre-installed batteries that are replaceable. 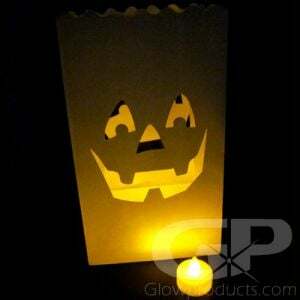 You can also add some color to your glowing Luminary by adding some Glow Sticks to match your events color scheme!